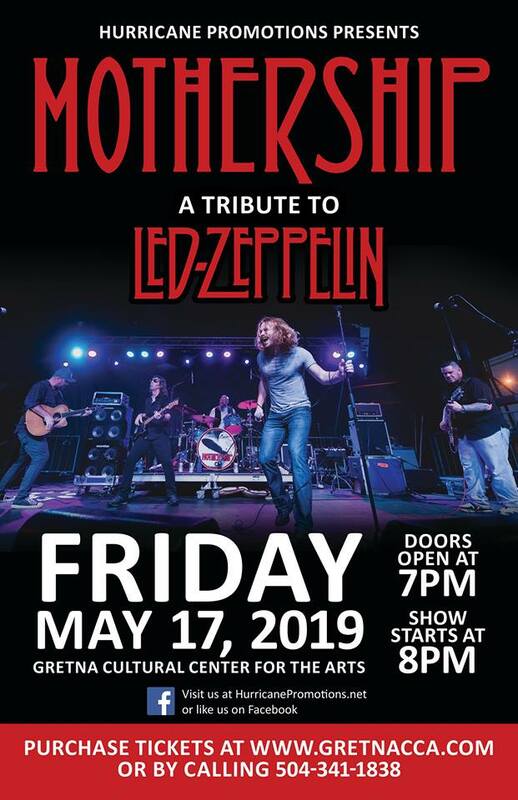 Mothership: A Tribute to Led Zeppelin is a group of New Orleans-area musicians who came together to pay tribute to the British rock band Led Zeppelin. 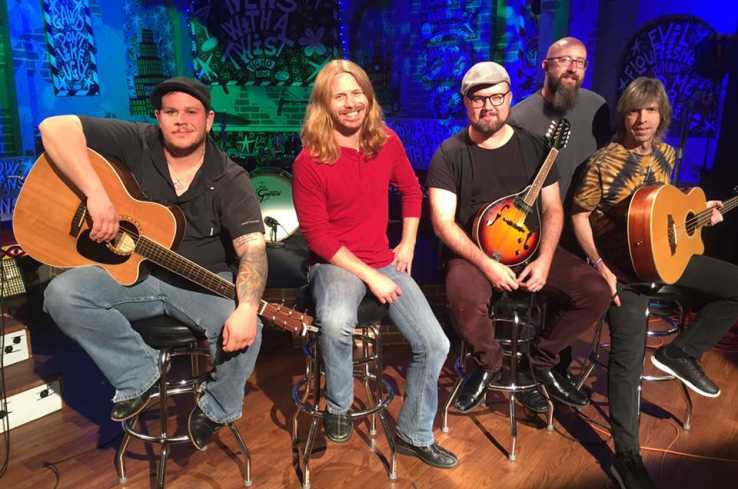 Their live performances are a result of their combined decades of experience on their respective instruments and years spent locally and regionally touring and recording. Mothership is made up of musicians that are from different bands with Adam Pearce as the lead singer, who appeared on The Voice in 2017. 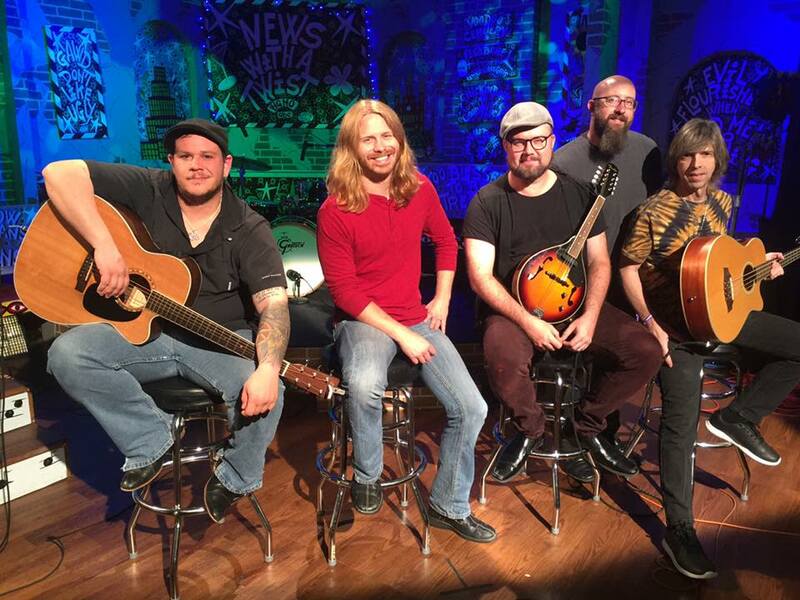 Mothership performs a concert that Led Zeppelin fans will never forget!